and providing procedures such as cosmetic teeth whitening. individual dental care specific to them. is affected by more than just oral hygiene and dental care. and discuss a patient’s diet, hydration levels and social habits as these things greatly affect the oral health. dental hygienists at Golden Grove Dental Service to start the process towards better oral health. The oral prophylaxis team at Golden Grove Dental Service work to provide the best preventative care for all of our patients, including treating gum diseases such as Periodontal Disease and providing procedures such as cosmetic teeth whitening. Our dentists and dental hygienists understand that different people have different dental needs which is why each patient is treated to personalised and individual dental care specific to them. 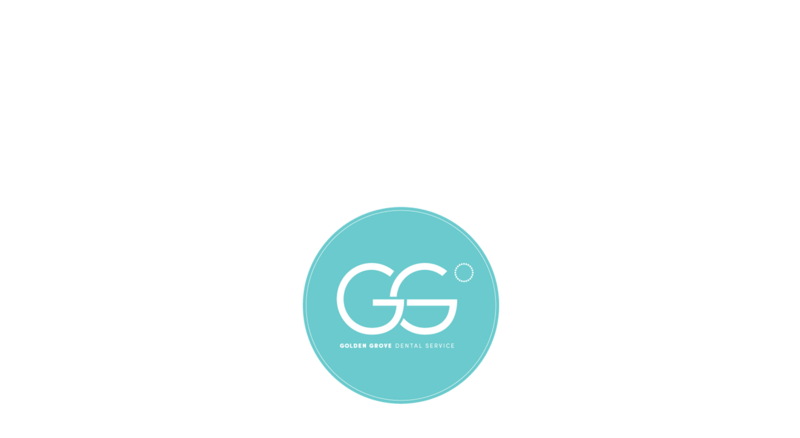 At Golden Grove Dental Service, we understand that whole mouth health is affected by more than just oral hygiene and dental care. This is why our dentists and dental hygienists take the time to assess and discuss a patient’s diet, hydration levels and social habits as these things greatly affect the oral health. We welcome new and existing patients to visit our dental hygienists at Golden Grove Dental Service to start the process towards better oral health.